Mr. El-Kadi spent more than 20 years in Commercial Banking, Investment Banking and Investor Relations before joining Citadel Capital as Head of Investor Relations and Risk Management. 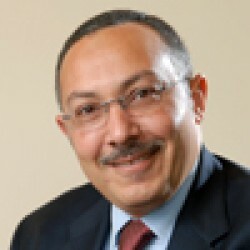 Previously, Mr. El-Kadi helped establish and lead EFG Hermes’ Research practice, and later he headed the regional investment bank’s Risk Management operations. Before his work at EFG Hermes, Mr. El-Kadi worked with credit groups at leading local and international banks across Egypt, Saudi Arabia and the United States. Mr. El-Kadi sat on the Board of Al-Watany Bank of Egypt, is a founding member of the Egyptian Capital Markets Association and sits on the Egyptian Exchange’s EGX 30 Committee. He has previously served on the Boards of a number of spinning, weaving, ready-made garments and media production companies, and lectures on financial analysis and credit related topics at several of Cairo’s universities and institutions. 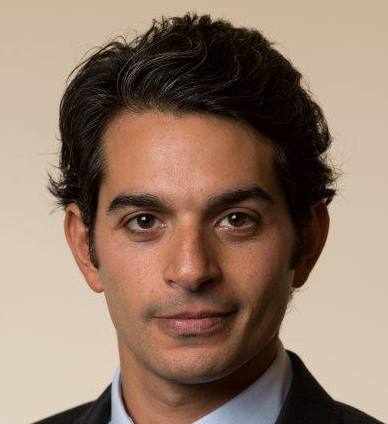 Mr. El-Kadi earned a BA with High Honors and an MA from the American University in Cairo (AUC), both in Economics. 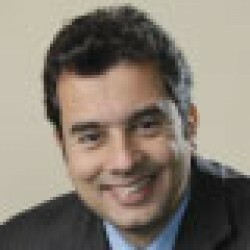 Prior to joining Qalaa Holdings in 2014, Tamer Darwish was most recently Head of Investor Relations at SODIC, the EGX-listed property developer, where he had previously served in the corporate finance division, where he worked on the arrangement of SODIC’s first medium-term debt facility from Bank of Alexandria, among other transactions. As head of IR at SODIC, he played a lead role in a transaction that saw a New York-based investment group acquire a substantial stake in the company, becoming a major shareholder in the process. Mr. Darwish holds a BSc in Mechanical Engineering with a double specialization in Design and Industrial from the American University in Cairo. Before joining Citadel Capital in 2005, Mr. Abdellah was with the high net worth desk at EFG-Hermes’ Brokerage arm. Earlier, at the Commercial International Bank (CIB)’s Credit Department, he handled the textiles and paper sector with a utilized portfolio of LE 500 million. Mr. Abdellah holds a BA in Accounting from Cairo University’s Faculty of Commerce. 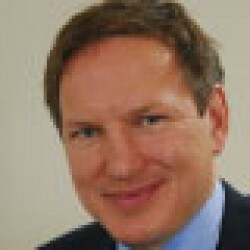 Mr. Murphy joined Citadel Capital in 2008. Prior to joining the firm, Mr. Murphy was head of private placements at Citigroup Global Markets. With more than 20 years of experience in private equity fundraising and investment banking, Mr. Murphy held a range of positions with Salomon Brothers / Salomon Smith Barney in New York, Tokyo and London starting in 1985. Originally a mergers and acquisitions specialist who headed Salomon’s European M&A practice in the early 1990s, Mr. Murphy’s career has covered a wide range of advisory as well as public and private fundraising activities. He executed Salomon’s first lead-managed IPO in Europe and has handled yankee and convertible bond funding and private placements for both general partners and private companies. Before re-joining Citigroup in 2001, he held the post of Managing Director of E*Trade International Capital, where he was, among other things, responsible for setting up the company’s online distribution of equity offerings via its web portal.